Microbes: Germs, viruses, bacteria and mold spores. Odors: From cigarette smoke, cooking and pets. Gases and chemical fumes: Chemical fumes from wall paint, formaldehyde, nail treatment products etc. Particulates: Allergens, dust, dust mites, pollen, particles in smoke. All these suspended substances make the air unhealthy and put health to great risk. 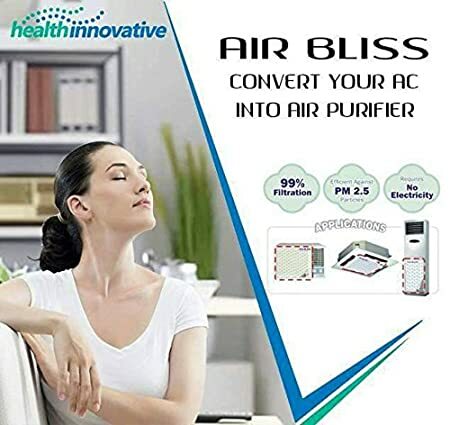 Therefore, we need an air purifier to eliminate these impurities and purify the air that we breathe. 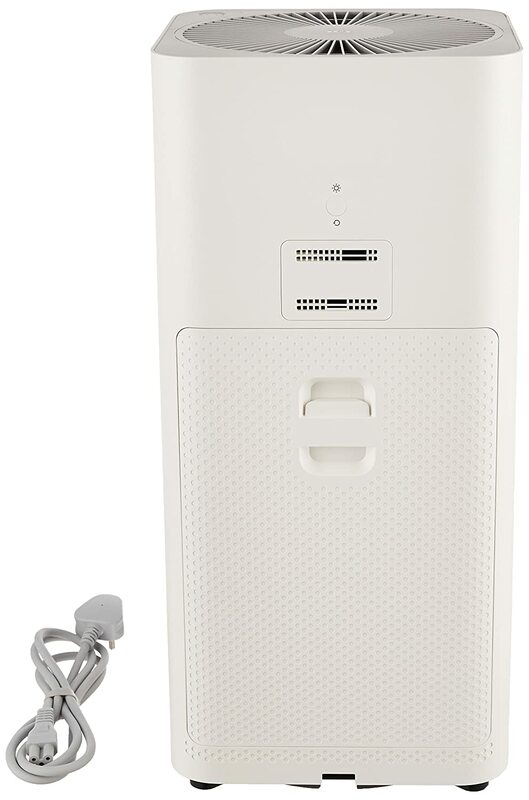 The exceptional power of Kent Ozone Technology Kent Ozone Air purifiers produce ozone gas, a highly reactive oxidant with the exceptional power to kill bacteria, viruses and harmful germs present in air. 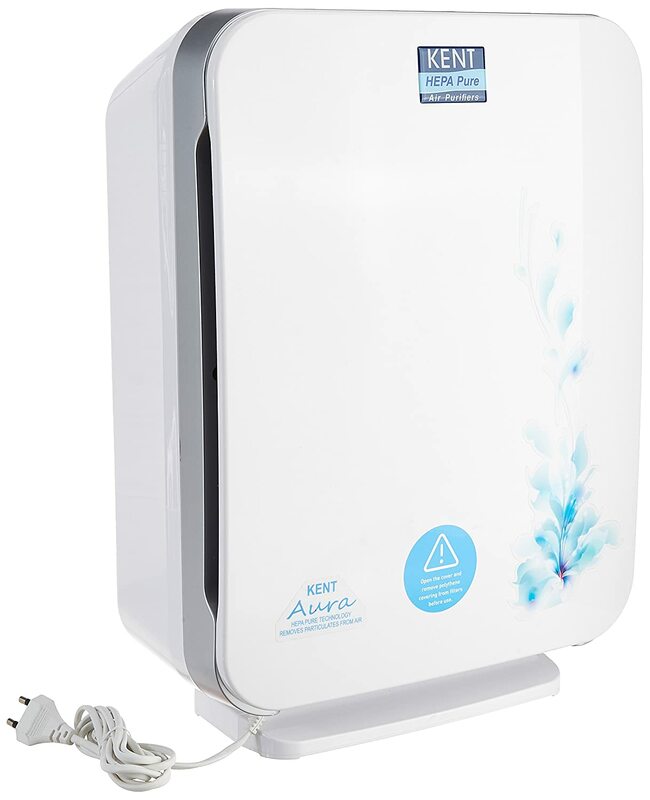 Produces ozone gas, an environment friendly oxidant, which is sprayed quietly and effectively through a fan. Neutralizes state and foul odor rapidly and supplies fresh air. 3 mode selector to suit different requirements. Disinfects : Kills bacteria, viruses and harmful germs. Cleans air and inhabits bacterial growth. 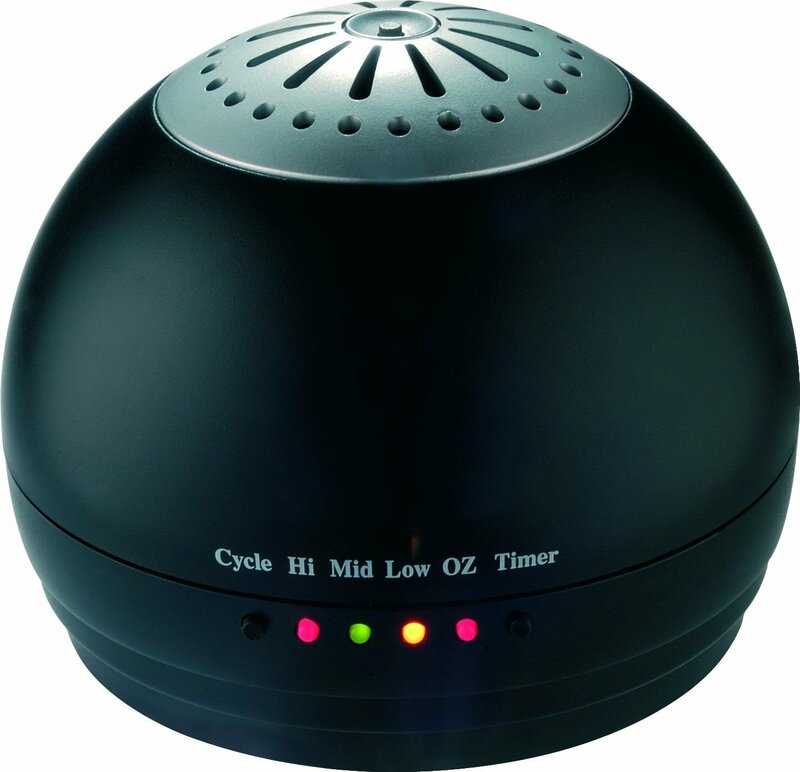 Healthy : Oxidizes and disinfects chemicals/gases/cigarette fumes from the air. Deodorizes : Effectively removes foul odor emanating from restrooms and bathrooms. Purifies : Rapidly neutralizes stale odor and leaves a pleasant fragrance in room.